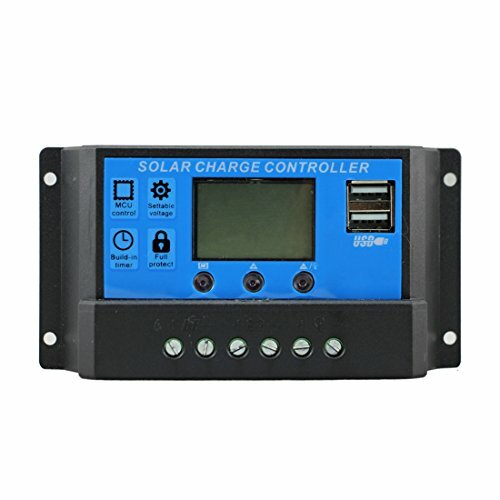 CM20K controller is a kind of intelligent, multi-purpose solar charge and discharge controller. Fixed LCD display with a very friendly interface is used in this product; various control parameters can be flexibly set, fully meet your various application requirements. Big LCD DISPLAY - various control parameters can be flexibly set, fully meet your various application requirements.